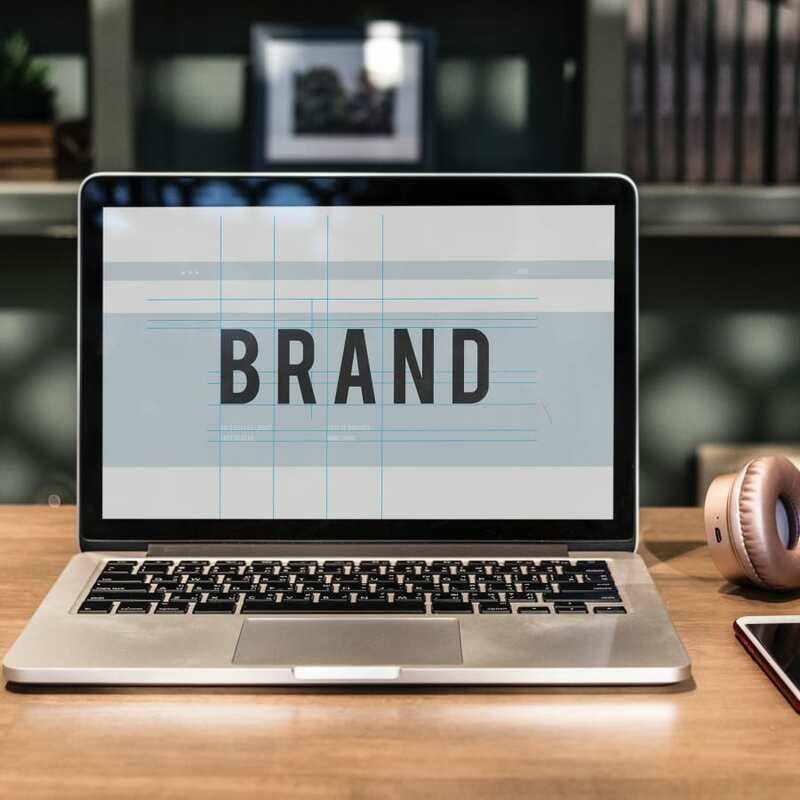 Discover what it means to implement effective branding for business and how it will change in the future. Find out the latest approaches to brand strategy used in the award-winning creative agencies in London. 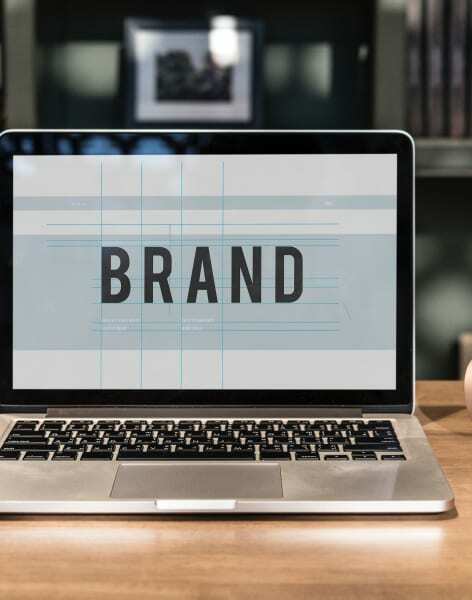 Explore how companies can express themselves using new channels and evolving technologies and what is the key to future-proofing a brand. Meet the legendary creative directors behind the greatest masterpieces and listen to their approach to brand strategy. Explore all the new possibilities from experiential and sound identity to branding in digital and motion design. This one-week learning experience is for for brand strategists, creative directors and heads of marketing will help you stay up-to-date with the newest trends in the industry, learn various frameworks that agencies use right now and find new ways to work with your creative team. The training includes talks, round-table discussions, mini-workshops, studio visits and professional discussions. You will also have a unique opportunity to get a behind the scenes look at the most influential agencies in London and meet fellow creatives from around the world. QUESTIONS ? To ask a question or request more information email Ekaterina ekaterina@futurelondonacademy.co.uk WANT TO COME? REGISTER NOW During the week you will experience: WORKSHOPS & OFFICE VISITS We will immerse you into London tech and creative industry, by connecting you with the most influential people in the industry and taking you to the offices of leading UK companies. Each speaker will share their own insights and will be able to answer any questions you might have. By having only 20 participants on this programme, we make sure that each of you will get the most out of this experience. VISITS TO SECRET LONDON SPOTS You’ll be able to see the best view of London from the top of a skyscraper; you’ll get to visit the most exciting exhibitions of the year; and you’ll discover where London’s creative community spends their free time. In addition, you’ll get recommendations to guide your own explorations, with tips on the best places to eat, drink and relax in capital of Great Britain. FINAL PARTY At the end of this intensive week we are hosting a party for all participants, with lecturers, special guests and people from the industry. After presenting certificates to each participant, we’ll have some drinks and a party. It’s a great opportunity for everyone to get useful contacts, be introduced and just enjoy the company of inspiring and successful people. Programme structure: Every day will consist of various activities to maximise your learning experience. Morning guest: the first activity of the day includes informal talk over breakfast to activate brain and body to receive the creative stimuli of the day. You will interact with other participants, share your ideas, experiences and expectation for the day and meet local professionals to get to know more about the backstage of the creative industry. Morning session: it is the first session of the day, it will take the form of a lecture, round table or a workshop in one of London's top companies. 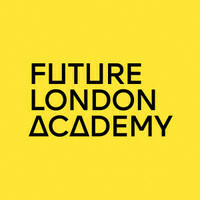 Future London Academy are a diverse group of creatives based in the heart of London. They offer week long courses that enable you to immerse yourself in knowledge and feel inspired. Future Academy London are aiming to unite similar people in this exciting city, who are looking to network and expand their skill set. Their courses are engaging but have a relaxed feel, and are packed with exciting activities to show off the city. The mission of Future London Academy is to remove barriers that divide creativity from around the world, and to encourage people to aim higher every day.